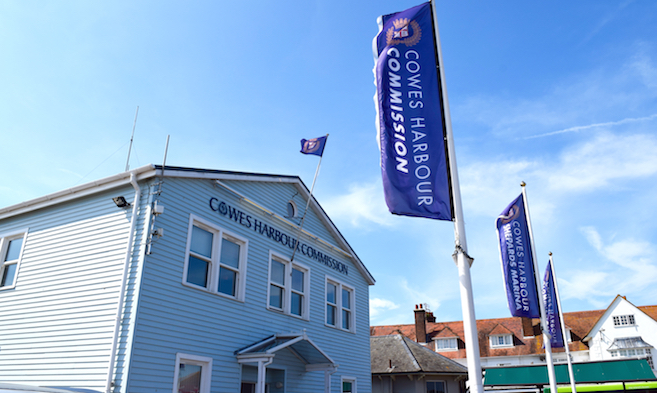 The Cowes Harbour Advisory Committee meeting last month (September 2018) was very well attended with 15 stakeholder representatives present, who were joined by CHC Chairman David Riley and Cowes Harbour Master Capt. Stuart McIntosh. 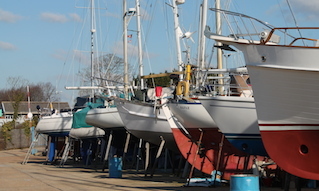 The Advisory Committee meetings enable members to comment on any proposed changes in the operation of the harbour, and to suggest ideas for improvements or raise issues of concern. Equally, the meetings provide an opportunity for CHC to share harbour news and consult with the Advisory Committee stakeholder representatives. 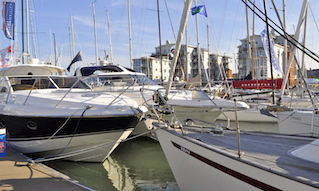 Items on the September 2018 agenda included the Cowes Outer Harbour Project, harbour safety, the Floating Bridge, Medina Yard, and the Red Funnel East Cowes development. The Minutes from the meeting have now been published on the CHC website. The revised Advisory Committee Constitution that was agreed at CHAC’s January meeting can also be viewed on the CHC website. The next Advisory Committee meeting will be held on Friday, 18th January 2019. 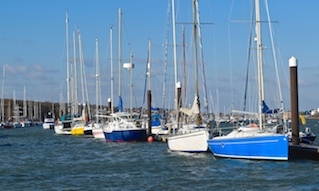 Harbour users are welcome to contact their Advisory Committee stakeholder representative at any time by sending a message via the CHC website.